The latest 9.7-inch iPad is seeing a $80 discount for the 32GB model and $100 discount for 128GB model. Pick them up right now if you want a high-quality tablet today! Apple was never known for its deals, normally making sure that its retail partners didn’t offer any of its wares at specially discounted prices, too. However, that appears to have changed with Apple products now back on Amazon.com, with the retailer offering the iPad in particular at some pretty heavily discounted rates. 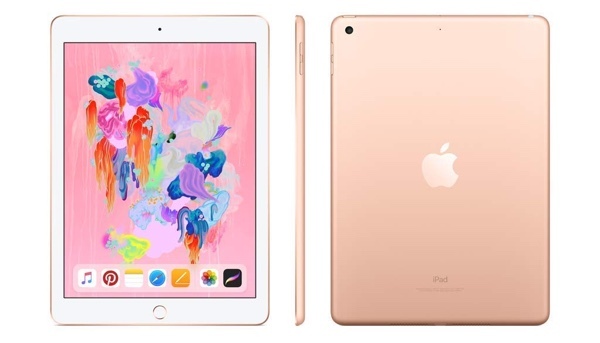 We’ve seen iPads and iPad Pros pop up here and there with chunks of their retail price slashed away, and now there are two 2018 iPads available with $80 to $100 off prices. The 2018 iPad is Apple’s least costly tablet, and it’s quite a machine considering the small asking price. 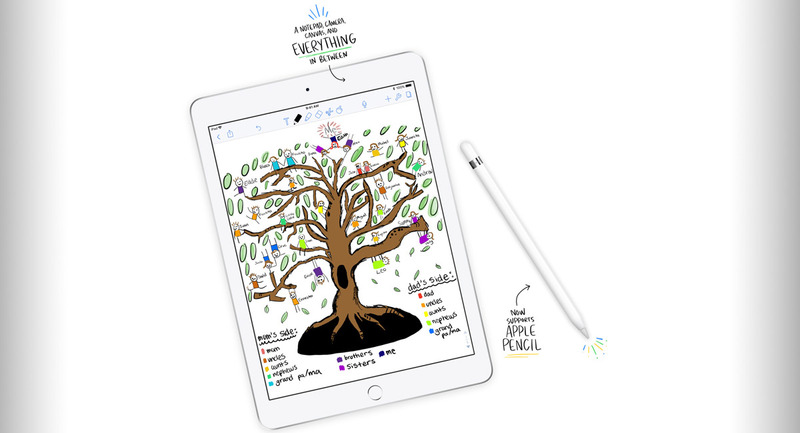 It supports the first generation Apple Pencil, which is a big thing for anyone who does’t want to spend iPad Pro money, and with an Apple A10 Fusion chip beating at its heart nobody is going to accuse this iPad of being a slow machine. Support for Touch ID, WiFi, and Bluetooth rounds out the big features, and the 9.7-inch Retina display is something we’re very familiar with at this point. Like we said, there are two iPads currently available at pretty hefty discounts, so depending on the storage option you are looking for, you could be in luck. Walmart 128gb 6th gen is $329 and you can choose any color you want.